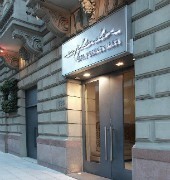 Esplendor Buenos Aires is a four star property located in downtown Buenos Aires, next to Galerias Pacifico. Accommodations are equipped with air conditioning, LCD TV, wireless internet connection, electronic safe deposit box, telephone and private bathroom with hair dryer and bathtub. 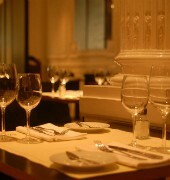 Freshly prepared breakfast is served daily. 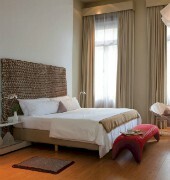 Services and facilities offered include room service, 24-hour front desk, business centre and luggage room. Airport shuttle and car rental services can be arranged on-site. 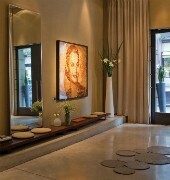 In-room massage and beauty treatments are also available at additional cost (reservation required). 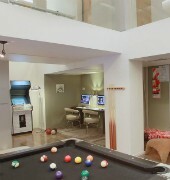 The hotel features a game room situated on the mezzanine floor, featuring a pool table and electronic game. The Esplendor Buenos Aires is 8 km away from the Aeroparque Jorge Newbery and 33 km drive from the Ministro Pistarini International Airport.